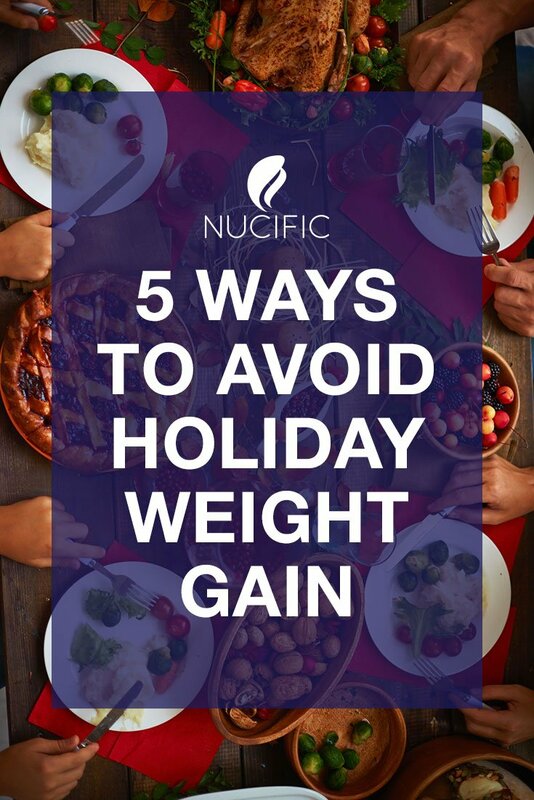 Holiday weight gain does NOT have to stand in the way of your weight loss success. In fact, you can eat, drink and be merry just like everybody else this year and still stay on track with your weight loss goals. Don’t believe it? Just follow these three clever eating tricks to avoid holiday weight gain. And don’t worry… we won’t tell. Sodas are definitely on the holiday diet naughty list, but you probably already knew that. What you might not know is that recently, the U.S. Center of Disease Control has stated that a shocking 50% of all Americans get a substantial amount of their calories from beverages. Once you pop the top, those fizzing liquid calories hit your bloodstream hard, spiking insulin levels almost immediately. While the empty calories from sugar gets broken down in your digestive tract, they signal your body to store more fat (rather than burn it), while the insulin leaves you craving more of the sweet stuff. Besides soda, these are the most sugary beverages to avoid at all cost: Canned iced tea, Starbucks bottled coffees, blended juices & smoothies, canned/bottled lemonade, energy drinks, and chocolate milk. Each of these beverages contains roughly the same amount of sugar as a regular soda – about 40 grams! 2. Skip the Adult Beverages. 6 oz. Rum and Diet Coke = 65 Calories. Also, consider that the more you have to drink, the more likely you are to eat as inhibitions and self-control go out the window. When you attend holiday parties, you can expect to find some of the most comforting foods on the table –but, NOT the most diet-friendly. In this case, you may want to make a few items at home and bring them along. Some of the worst hidden calorie bombs at parties can include sauces, dips and spreads. The good news is that you can substitute mayonnaise, sour cream and even cream cheese all with plain yogurt instead! 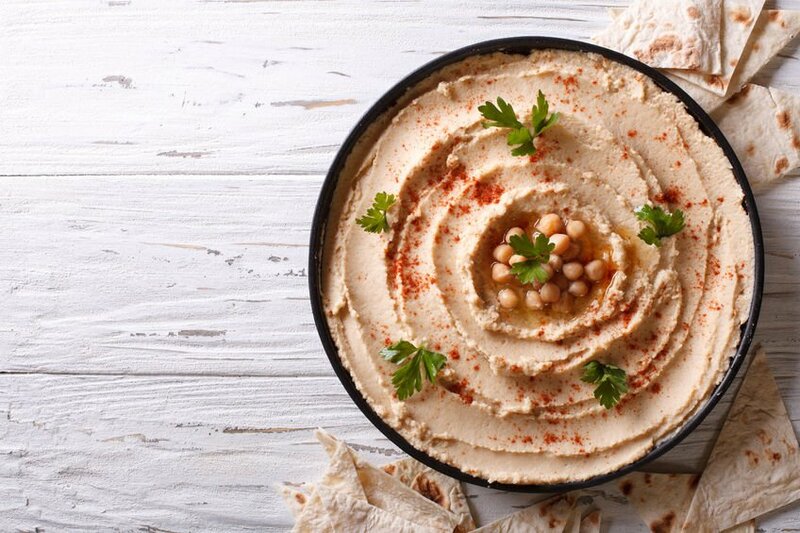 Hummus works well as a low-calorie party dip too. Besides, being lower in fat and calories, yogurt contains an essential nutrient for weight loss called probiotics. 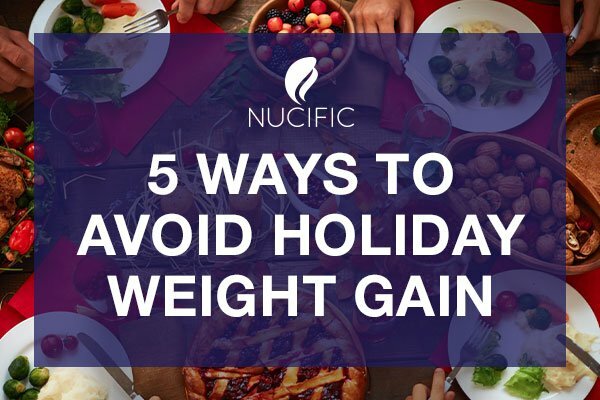 Let’s face it… the holidays are one of the most challenging times to maintain your successful weight loss. While you can’t always make a healthy choice at holiday parties or family get-togethers, you can make the healthiest choice. For example, if you had a choice between sugar cookies and a brownie, the brownie would be the better choice because it contains chocolate – a naturally occurring antioxidant. The sugar cookie is nutritionally inferior. Now, if you also could choose to eat a piece of pumpkin pie instead, hopefully the choice would be clear and you’d eat the nutrient-dense pie. Follow this rule as a general guideline so you can stay away from junk foods, even over the holidays. 5. Release Stress & Tension. Did you know that stress isn’t just uncomfortable, but it actually causes weight gain? It’s true! When you are under stress for a prolonged period of time, your body responds by producing more of what health professionals call the “stress hormone,” or cortisol. The stress hormone has been clinically validated to contribute to weight gain, especially around the midsection.4,5 Banish belly fat by doing this simple breathing meditation before mindless eating takes over to relieve anxious tension. Place one hand on your chest with the palm facing downward. Place the other hand (palm open, and facing downward) on your belly. Take one slow, deep breath in through the nostrils. Breathe all the way in so that the diaphragm (belly) fills with enough air to open your chest at the lungs. Repeat this deep breathing exercise ten times. Long-term weight loss success isn’t achieved by skipping a few meals, or skimping on desserts at parties. To maintain weight loss over time you have to make a commitment to healthy eating – all year long. So this holiday season, take these five clever eating tricks to the table and you can avoid any unwanted holiday weight gain. Sources1 Van Walleghen EL, Orr JS. Pre-meal water consumption reduces meal energy intake in older but not younger subjects. Obesity (Silver Spring). 2007 Jan;15(1):93-9. 2 Dennis EA, Dengo AL. Water consumption increases weight loss during a hypocaloric diet intervention in middle-aged and older adults. Obesity (Silver Spring). 2010 Feb;18(2):300-7. Epub 2009 Aug 6. 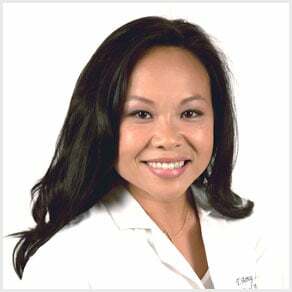 3 Jaclyn M. Omara, Yen-Ming Chana. Lactobacillus fermentum and Lactobacillus amylovorus as probiotics alter body adiposity and gut microflora in healthy persons. 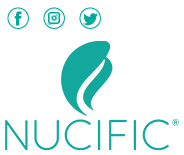 Journal of Functional Foods. Volume 5, Issue 1, January 2013, Pages 116–123. 4 Moyer AE, Rodin J. Stress-induced cortisol response and fat distribution in women. Obes Res. 1994 May;2(3):255-62. 5 Yale University. “Stress May Cause Excess Abdominal Fat In Otherwise Slender Women, Study Conducted At Yale Shows.” ScienceDaily. ScienceDaily, 23 November 2000.